Type W nozzles are neither truly hollow nor solid. 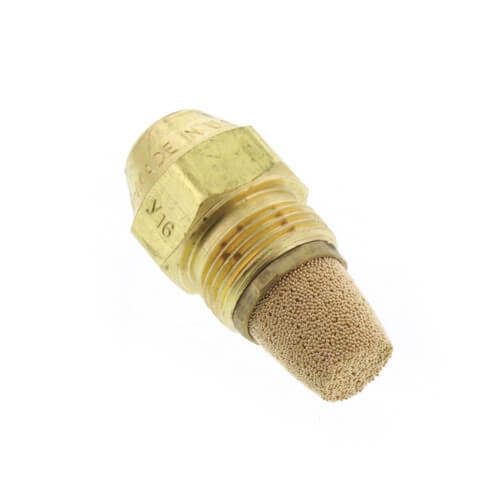 These nozzles frequently can be used in place of either solid or hollow cone nozzles between 0.40 and 8.00 GPH, regardless of the burner's air pattern. The lower flow rates tend to be more hollow. Higher flow rates tend to be more solid.